and systems that drive today’s classrooms. K-12 technology support requires more than a help desk. 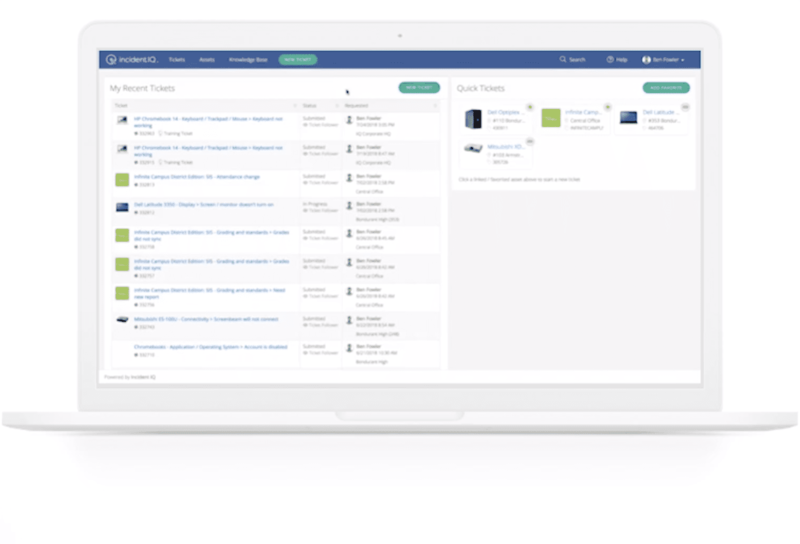 We built Incident IQ to meet the IT management needs of today’s school districts. Help Ticketing, Rules Engine, and Knowledge Base help teachers get their issues resolved quickly. Asset Management, Analytics, and Apps & Integrations provide K-12 support teams with the data and workflows essential to managing the hardware, software, and systems that schools depend on for effective teaching and learning. 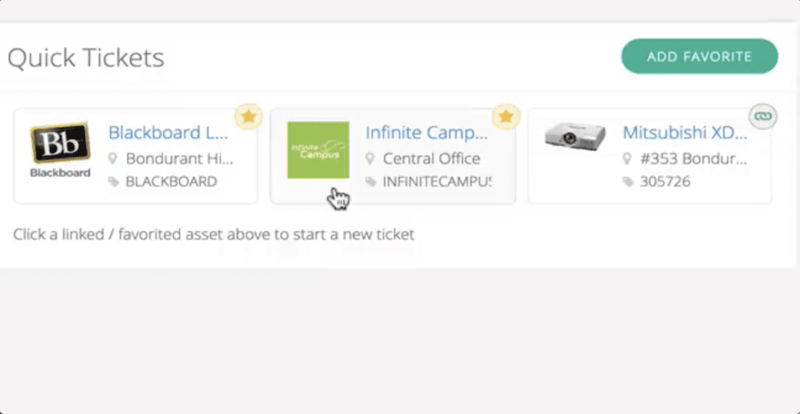 It’s easy and quick for teachers (or students) to submit a help ticket, and support teams receive data-rich tickets that lead to fast issue resolution. A robust asset and inventory management system helps IT teams support and manage thousands of classroom devices. Technology leaders gain insights from at-a-glance overviews, or can drill down into specific data-sets using hundreds of different selection criteria. Our Apps Architecture powers the ever-expanding library of Incident IQ Support Apps for popular K-12 SIS, LMS, and learning applications. Custom workflows, API integrations, and pre-populated Knowledge Base libraries work together to speed the resolution of frequently-encountered incidents. Work tickets and stay connected, all on the go. 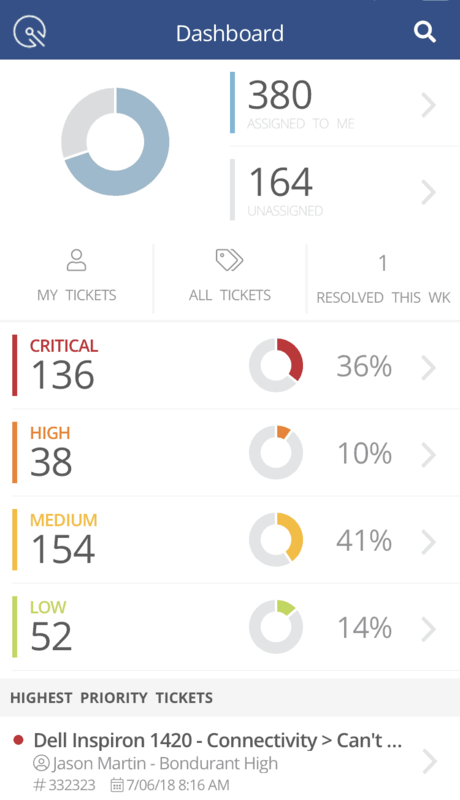 Incident IQ Mobile gives you help ticketing and asset management in the palm of your hand. Features such as Rapid Scan make device assignment fast and easy. Incident IQ is easy for teachers, efficient for support teams, and powerful for leaders, with analytics designed to drive better technology support to benefit student achievement. Incident IQ's modern architecture makes it easy to get going fast. Our secure and robust, cloud-based architecture gives school personnel round-the-clock access to their technology support platform, from any device. Incident IQ uses a district’s existing single sign-on architecture — including Google SSO and Microsoft Active Directory and ADFS — no extra logins required. OneRoster integration allows schools to synchronize Incident IQ with existing systems in minutes. Tech support isn't optional — it's essential. Schools have a wealth of technological tools to assist with teaching and learning, but without proper technical support — they’re all a waste of time. 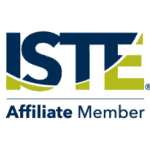 That’s why ISTE lists Technical Support as one of the 14 essential elements necessary to leverage technology for learning.